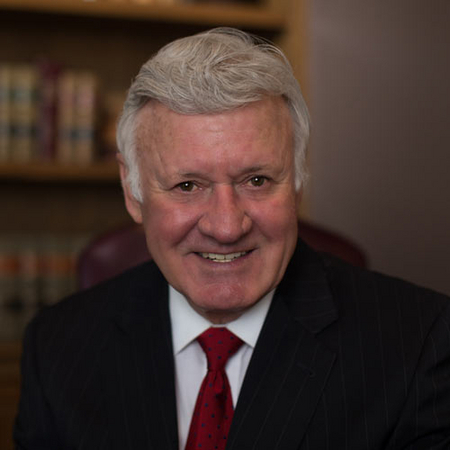 James W. Mader is founder & President of Mader & Shannon Wealth Management, Inc., an independent asset management and financial planning firm. He has been in the financial services industry for 46 years, where he spent the first 26 years as a marketing executive with two life insurance companies. In this capacity, Jim hired, trained, and managed thousands of financial services representatives. He received the designations of Chartered Life Underwriter and Chartered Financial Consultant from the American College of Bryn Mawr, Pennsylvania in 1977 and 1984 respectfully. Jim is the past president of the Kansas City chapter of the Society of Financial Services Professionals He has served a 3 year term on the national board and has served for the past 5 years as chairman of their investment committee who oversees the Society’s trust fund. The Society is a more than 80 year old organization of credentialed professionals with over 11,000 members nationally. The organization is made up of financial professionals from accounting, insurance, investments, and law. 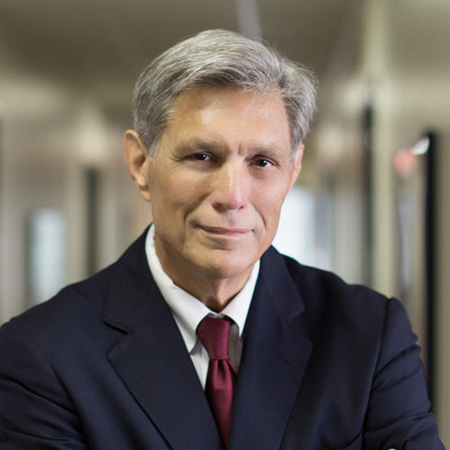 Jim is licensed in more than a dozen states for life, health, disability, and long term care insurance. 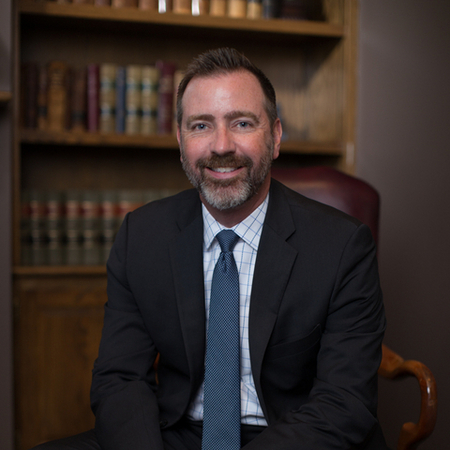 Jim has provided expert witness services for investment and insurance litigation for law firms in Kansas, Kentucky, Missouri, and Nevada. George R. Shannon attended The University of Texas at Austin on a football scholarship, where he graduated with Honors. He then was accepted and attended the UT Austin Graduate School of Business MBA program for two semesters. George left the MBA program to join the Merrill Lynch account executive training program in New York, to become a Merrill Lynch Account Executive in Houston. After a year as a stockbroker with Merrill Lynch in Houston George applied for the Ph.D. program in economics at the University of Texas at Austin, was accepted into that Ph.D. program and took graduate coursework in Economics for two years. While in Austin he was recruited by Rotan Mosle, at that time the oldest brokerage firm in Texas, well known for expertise in the burgeoning oil and gas business in Texas. For a time George both worked as a stockbroker with Rotan Mosle in Austin and pursued his Ph.D. at the University of Texas. During that time he also provided a market report on KVET radio at 5:15 am each weekday morning. George left the Ph.D. program at the University of Texas, eventually joining E.F. Hutton, and later was recruited for management training by PaineWebber. George went through the PaineWebber Management Training program in 1986, again in New York. George has since managed brokerage offices for major brokerage firms such as PaineWebber, A.G. Edwards, and Southwest Securities, Inc.
George brings to Mader & Shannon forty years of experience in the financial markets and the brokerage industry; an excellent formal education in accounting, economics, and finance; and a proven track record of investment analysis and portfolio management. George has an analytical appreciation of value based on fundamental analysis, and believes an appreciation of the liquidity of markets, coupled with an in-depth understanding of the history of asset category performance; provide important keys to successful portfolio management. George believes three of the most notable recent academic articles concerning reasonable expectations for future financial market performance are the contrasting views expressed by "Valuation Ratios and the Long_Run Stock Market Outlook: An Update"† by John Y. Campbell and Robert J. Shiller: "Stock Market Returns in the Long Run"† by Roger G. Ibbotson and Peng Chen: and "From Efficient Markets Theory to Behavior Finance" by Robert J. Shiller. Bret Guillaume joined Mader & Shannon as a Financial Advisor in 2004. 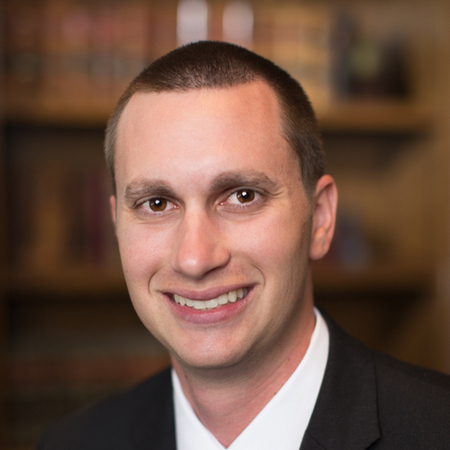 A graduate of the University of Missouri - Kansas City, Bret holds the designation of CERTIFIED FINANCIAL PLANNER™ professional. Prior to joining the firm Bret held the position of Trader with JPMorgan in Tampa, Florida. Prior to JPMorgan, Bret traded options as an independent Registered Representative. Before entering the financial services industry Bret spent several years as a technology consultant for Andersen Consulting and CCP Global. Bret is Past President of the Kansas City chapter of the Society of Financial Services Professionals. The Society is a multi-disciplinary organization made up of financial professionals from accounting, insurance, investments, and law. Bret is also a member of the Financial Planning Association. Since joining Mader Shannon in September of 2011, Kyle Sanders has worked in the capacity of Assistant Portfolio Manager, Investment Strategist and Equity Research Analyst. He formed a keen interest in financial markets at a very young age and has fully committed himself to the portfolio management profession. In his time with Mader Shannon, Kyle has gained an appreciation for not just the mechanics behind the implementation of the Mader & Shannon Total Return Strategy, but also the client-centric approach that sets us apart. As Chief Investment Strategist and Portfolio Manager, Kyle is dedicated to advancing Mader Shannon’s mission of positive client outcomes and excellent risk management. Prior to joining Mader Shannon, Kyle held positions in retail banking and commercial mortgaged backed security (CMBS) servicing. He attended The University of Missouri-Kansas City where he attained dual degrees; Bachelor of Science - Accounting and Bachelor of Business Administration - Finance. During his time at UMKC, Kyle served in both leadership and liaison roles in various student and alumni organizations. Kyle is continuing his education by actively pursuing the Chartered Financial Analyst (CFA) and Chartered Market Technician (CMT) designations. Kyle is registered with the Securities and Exchange Commission as an Investment Advisor Representative. 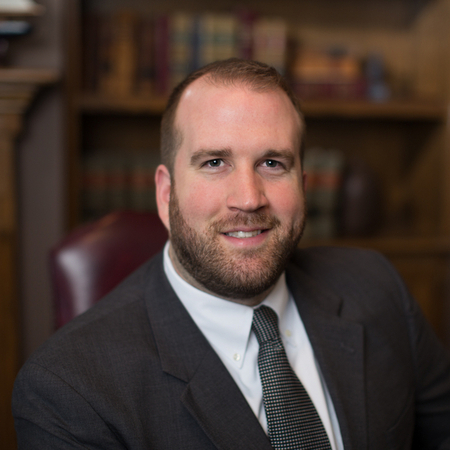 Austin Harrison began his professional career at Mader & Shannon in 2015 and now serves in the capacity of Investment Strategist and Equity Research Analyst. As a member of the portfolio management team, his role includes the research and analysis of publicly traded securities and their related economic trends, from both fundamental and technical perspectives. He also performs various account management functions within the firm. In 2015, Austin graduated with honors from Benedictine College, where he earned degrees in both Finance and Accounting. While in attendance, Austin played four years of varsity baseball as a scholarship athlete and served as the team's representative to the Student-Athlete Advisement Council. 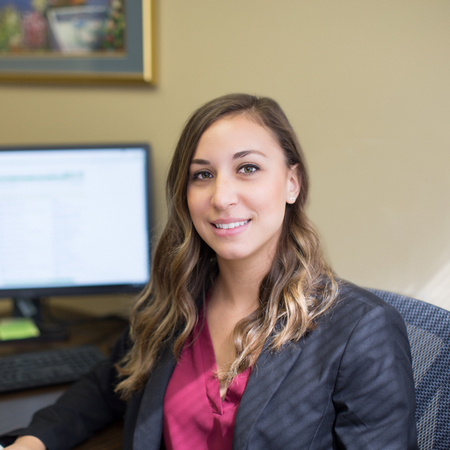 Austin is a Chartered Financial Analyst® (CFA) charterholder. The CFA designation is a globally recognized, graduate-level credential that provides the strongest foundation in advanced investment, analysis, and real-world portfolio management skills. It is the highest distinction in the investment management profession. Austin is dedicated to developing his knowledge and understanding of ever-changing financial markets and enjoys the challenges this profession presents. To further continue his education, he is actively pursuing the Chartered Market Technician® (CMT) designation. He is also registered with the Securities and Exchange Commission as an Investment Advisor Representative. CFA® and Chartered Financial Analyst® are registered trademarks owned by CFA Institute. CMT® and Chartered Market Technician® are registered trademarks owned by CMT Institute. Taylor graduated from The University of Kansas with a Bachelor of Science degree in Business Administration. Taylor is also a member of the Financial Planning Association.